Srikanth Addala to narrate script to Pawan? Srikanth Addala achieved a unique feat when he managed to come up with ‘Seethamma Vakitlo Sirimalle Chettu’, the first proper Telugu multi-starrer in many years. He has been silently working on a few projects after that. We have learnt of one interesting development now. Yesterday, the news about a project involving Power Star Pawan Kalyan and PVP Cinema came out. 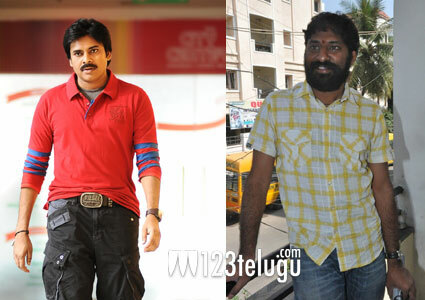 Apparently, Srikanth Addala has been given the first chance to narrate a script for Pawan. If Pawan okays this script, Srikanth Addala will be the director for PVP’s project. If this does not materialise, other directors will also be considered for this prestigious project. We have been told that Srikanth Addala’s story is set in the city of Vijayawada. A decision and an announcement can be expected in the next couple of weeks about this venture. Good luck Srikanth Addala.